It’s been a long time coming, but it looks like we might finally be getting the long awaited Nintendo Switch Online service that Nintendo has continuously teased and delayed since before the release of the Switch console. Nintendo previously said the revised Switch Online release date would be sometime this September, and now it looks like they’re confident enough in that launch window that they’re actually showing off some of its features. First off, Nintendo has announced that the Switch Online service will give users access to Cloud saving, a feature many fans have been asking for since the Switch console’s launch. The ability to backup save data should something unfortunate happen will hopefully give a lot of Switch owners some peace of mind. However, Cloud saves will only be available to those who pay for the Switch Online service. Nintendo also announced that Switch Online will launch with 20 NES games available to play, with more games added regularly. Nintendo didn’t specify if the games to be added will restricted to the NES library or if it will include games from other Nintendo consoles, but it appears to be the first small step toward the Virtual Console so many have wanted. Nintendo also shared that these 20 NES games will all include some form of multiplayer whether it’s online play, screen sharing, or passing the controller. You can also use the Switch Online smartphone app to voice chat with friends while playing these games. Lastly, Nintendo elaborated a bit on the pricing for this service. Like they previously detailed, Switch Online will run you $20/year per Nintendo account. You can also choose to pay $3.99 for one month or $7.99 for three months. However, for those who share their Switch with family members or close friends, you can invite up to seven other Nintendo Account users to join a “family group” where all members will have access to Switch Online services for $35/year or just over $4 per person. 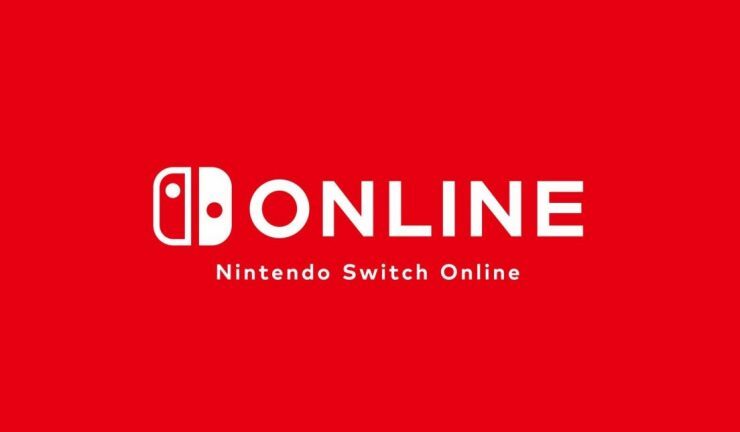 With E3 rapidly approaching it seems likely we may see some more features for Nintendo Switch Online announced soon. What do you want to see from this upcoming service?